I have a confession: I'm addicted to hair-styling heat tools from curling wands, to flat irons, to blow dryers I mean the list goes on. Just in case you weren't aware, when these heating tools are used excessively they can cause major damage to your hair. Refraining from using heat can help you achieve longer, stronger and healthier hair. When I hide my curling iron I like to get creative and discover new ways to achieve natural styles; such as this heatless voluminous curls hairstyle using Redken No Blow Dry Bossy Cream from your local Hair Cuttery salon. 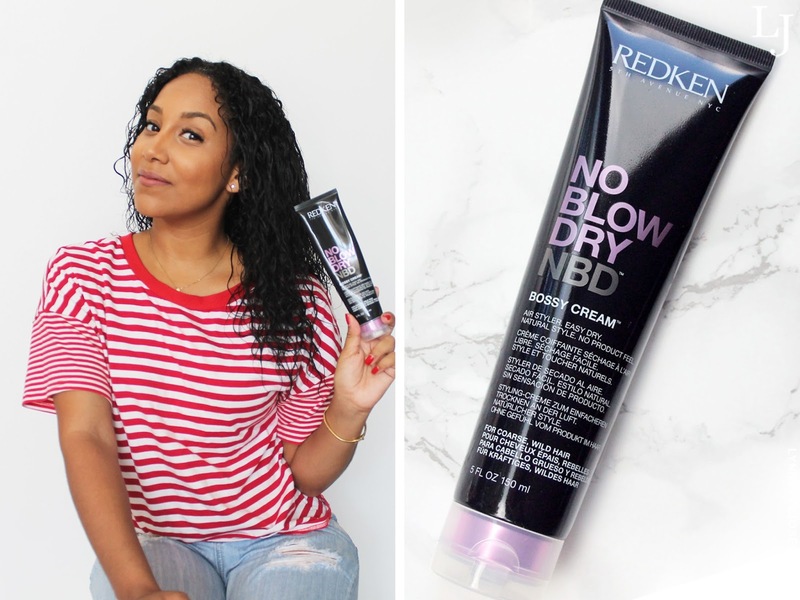 The No-Heat Challenge is a great way to start transitioning from chemical and heat damaged hair back to the beautiful tresses you were born with. 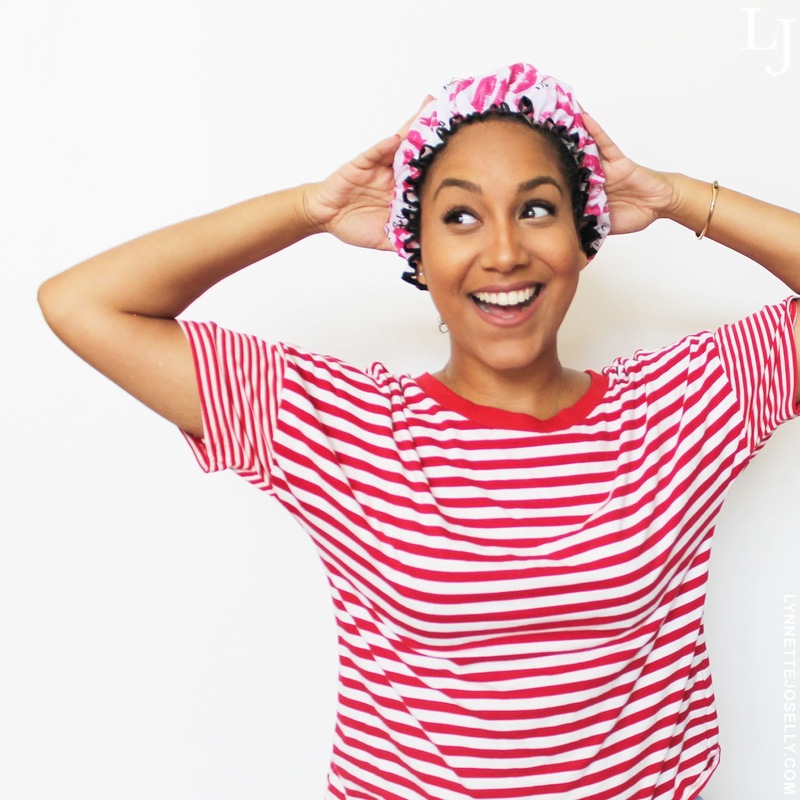 Step 1: Treat Your Curls and Deep Condition. I first washed my hair with Hair Cuttery's haircare line, Cibu, which includes sulfate-free shampoo and conditioner. Since every curly haired girl knows how important it is to condition your hair the next step is a weekly deep conditioning mask. Today I will be using Redken's Extreme Strengthening Mega Hair Mask which was designed specifically for damaged hair. Step 2: Apply Leave-in Conditioner. You may be thinking we just used conditioner, a hair mask and now you are asking me to use another conditioner product. Yes, yes I am. After rinsing off the hair mask it's time to apply Redken Frizz Dismiss Rebel Tame which is a leave-in smoothing control cream that provides smoothness and humidity protection. Since I live in Miami, my hair kind of needs that deeper level of moisture. Leave-in conditioners moisturize dry hair, and make it softer, smoother, and shinier. 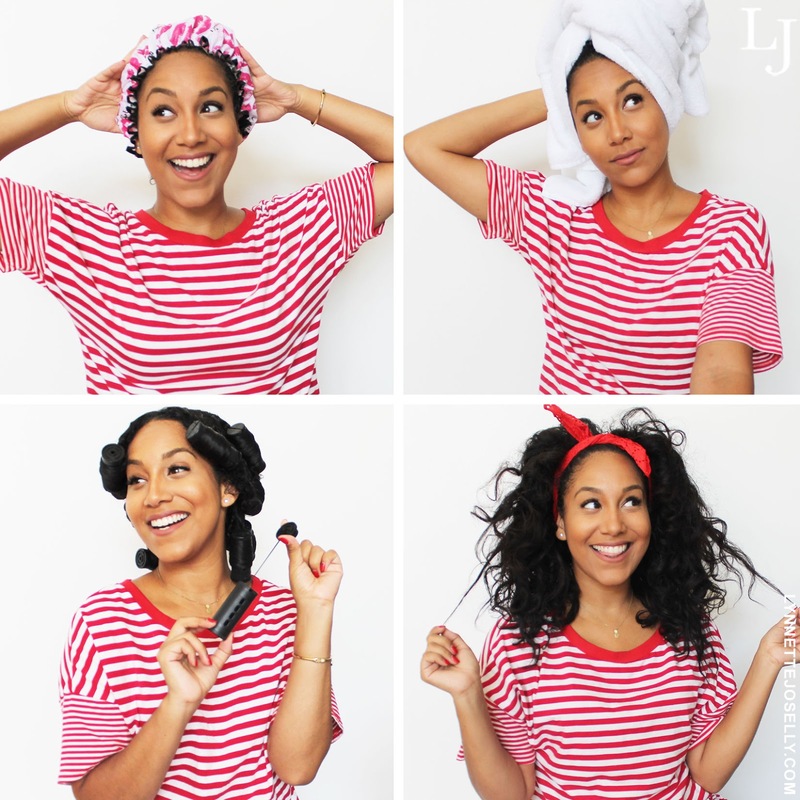 Step 3: Prepare for No Heat, Effortless Hairstyle‎. Normally I would say to use a diffuser to speed up the process but since we are doing the No Heat Challenge we are going to opt for something else. The Redken No Blow Dry Air Dry Styling Creams features Air-Tex Technology which pretty much means a faster drying time. I used the No Blow Dry Bossy Cream for Coarse Hair to provide a quick air-dry with effortless manageability and frizz control. 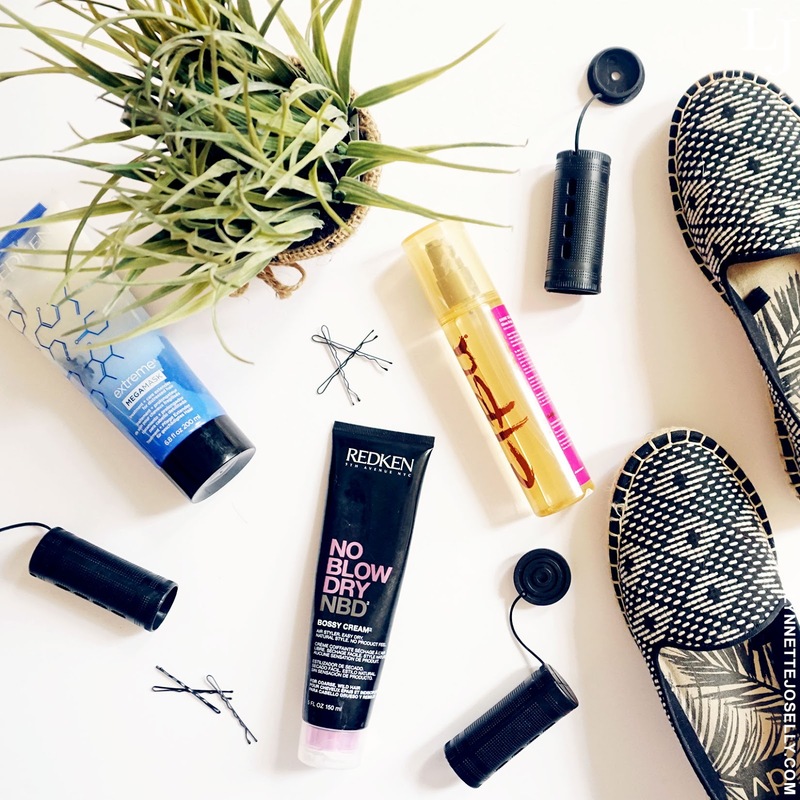 These styling creams are perfect for those of us who are taking a break from heat tools. Step 4: Hair Rollers and Curlers. With the use of hair rollers and curlers you can achieve tighter waves that are extremely bouncy. You are going to want to apply these on slightly damp hair because if it's too wet they will take absolutely forever to dry. For better results I would recommend leaving them in overnight, so a little discomfort is worth it if you want truly awesome curls. Step 5: Afro Pik Your Hair For Volume. Once the hair is completed dry and you take off the rollers. You might look like Shirley Temple but don't worry we aren't done yet. After separating the curls it's time to achieve more volume. 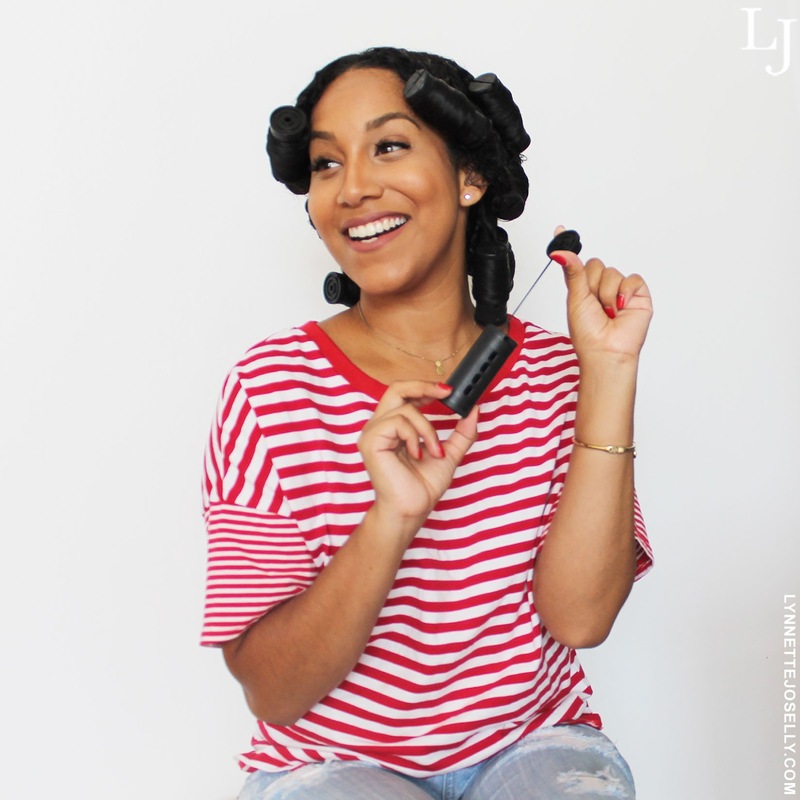 You can go from flat curls to full on mane with the use of an afro pik or wide tooth comb. Be gentle as you don't want to lose the full form of the curl. Have I convinced you yet? Hide away your blow dryers, curling irons and flat irons! I would love to see what heatless hairstyles you all come up with. You can shop all these hair products at your local Hair Cuttery, click here to find the nearest one to you. Look at you! I actually have naturally curly hair that I straighten, but my sister lets her curls OUT, so I have to tell her about this. Oh gosh when my hair was long, it was always curled or straighten or braided. I love love your last four pictures! heatless curls are seriously a life saver some days! This looks so adorable! My hair is straight in the front and wavy in the back so I struggle with it. Maybe I should just embrace it like you! i love love love your hair! i totally wish i could pull this off, my hair is straight like straight that curls wont last more than 20 minutes and i used to want big curls like this and have learned to embrace my hair the way it is. I need to try it! The curls are so great and voluminous. The heat is so bad for your hair. Especially day after day. I love curly hair! I don't do a lot of styling with my hair, but this looks worth trying. How fun is that! I spend all my time trying to straighten my hair and you are adding in curls. Isn't that the way it is? My hair used to be pretty straight but now when I let it air dry it's wavy. 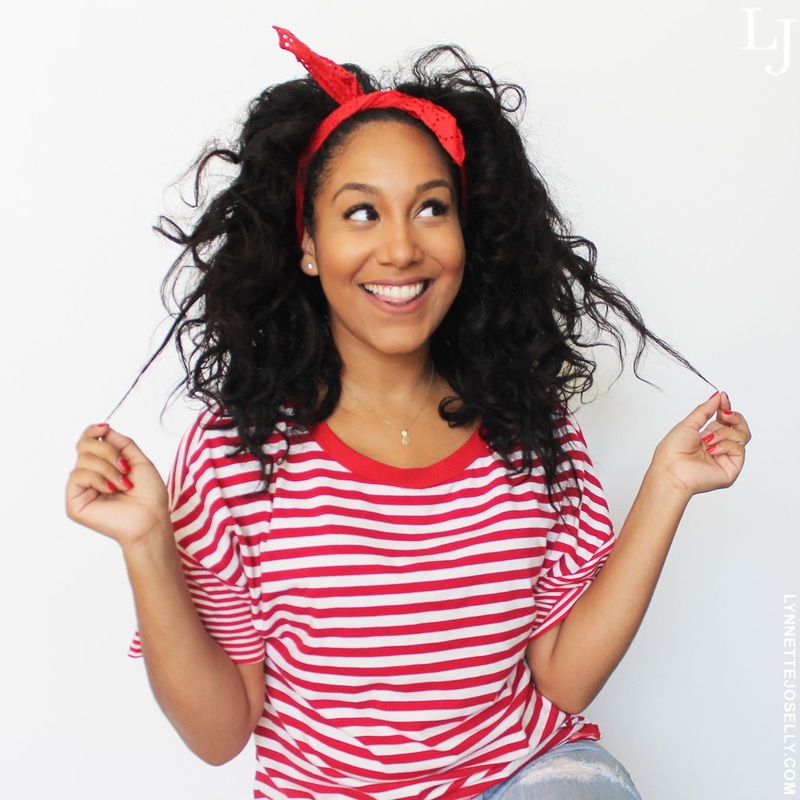 I love it and love finding new products that help my curls look big and bold and not frizzy. I've been looking for a great leave-in treatment that will give my hair a nice curl. Redken is one of my favorite brands so I need to give this a try. Love this! I'll have to try this. I have naturally curly hair and trying to grow it out and I don't like applying heat to my hair. So very cute! I've never tried this process. I'm a curling iron girl myself, but I know it destroys my hair. I'll have to give it a go. I have gotten I don't know how many bad perms to get curly hair - mine is straight as a pin and flat as can be - your hair is gorgeous! I do have a few in-laws with curly hair that I know would love these tips! Thanks for sharing! I've noticed that my mom has been really fond of curling her hair lately, I think I might forward this to her. She'll definitely be needing this. Ha-ha. Thank you!! I haven't heard of this but I will have to try it. My hair does not hold curl at all! I love leave in conditioner and I am always looking for new ways to style my hair without damaging it. These are some great tips and your hair looks great. I've never tried it before it sounds like it helps produce awesome results. 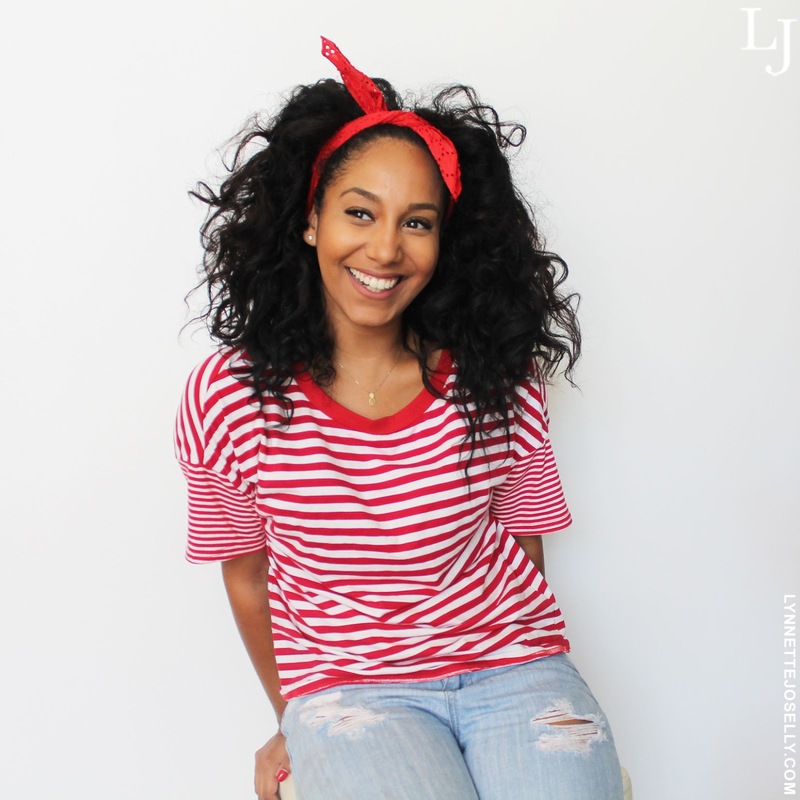 I love curls like this and if it doesn't need heat then I am up for it! I have really tried to cut back on using my straightener so much. I know the heat isn't good for my hair at all, and it's gotten so damaged! I also love I'm all types of hair-styling heat tools. They are easy to use and what is even more convenient to me - it is fast using them.